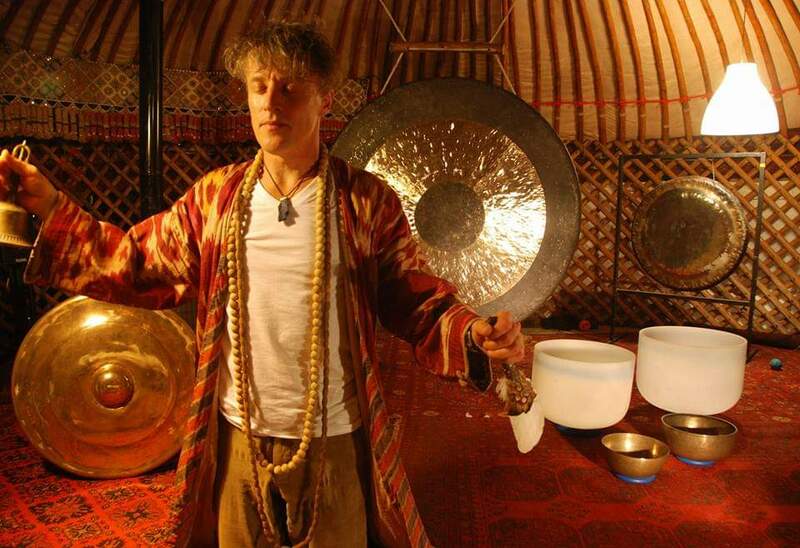 Philip is one of the pioneers of gong baths in the UK, having been offering them for over 25 years. A regular on electronic festival scene, he conjures a space of magic to relax, expand & connect. 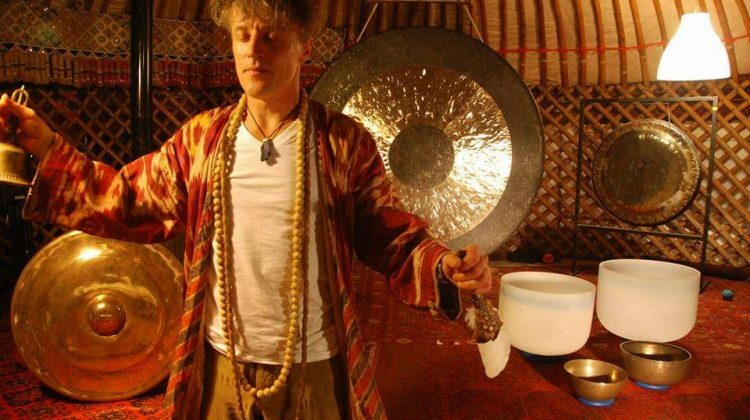 He will be offering a 30 or 60 minute sound journey using gongs, bowls, bells and voice in the form of mantras and affirmations, to guide you into a calm and vital mindset. Ideal as a foundation for a long day dancing, straight after a yoga class, during the period of ingestion of unmentionables, as a psychedelic expansion or to switch off mind chatter. 25 years experience of party therapy! Link for reservations coming soon.